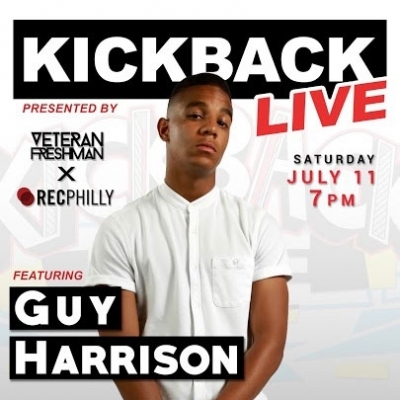 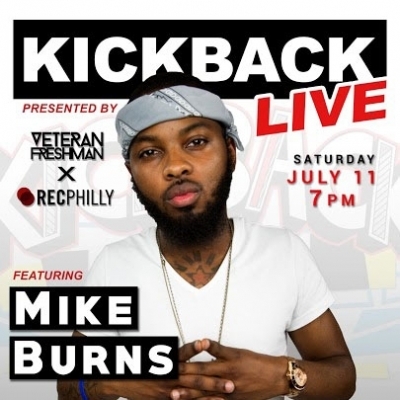 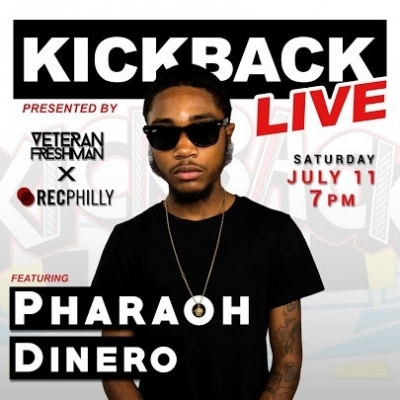 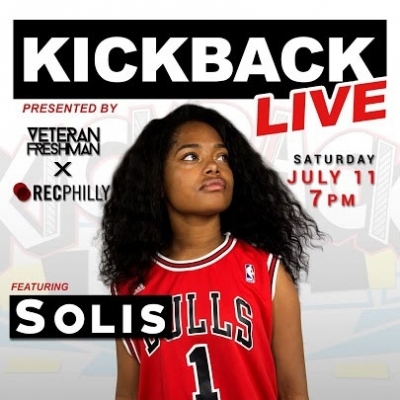 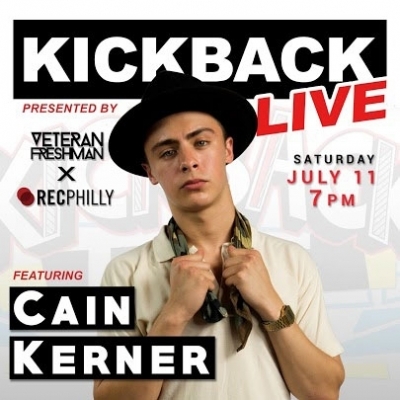 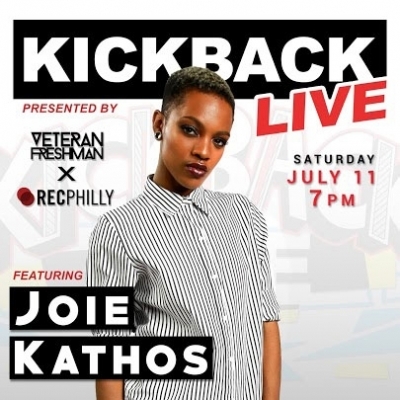 RECPhilly, Veteran Freshman, and Mont Brown present The Kickback LIVE at the Theater of Living Arts (TLA) on Saturday, July 11th at 7PM. 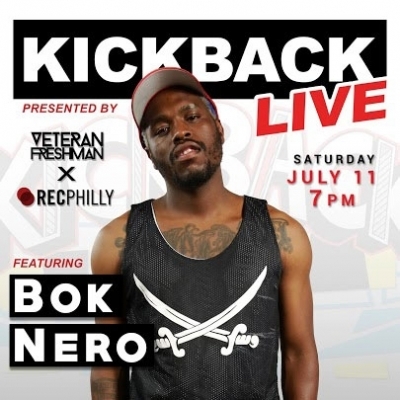 Featuring: Peedi Crakk & Go Pedro (LIVE BAND), Bok Nero, JOIE Kathos, Solis, Cain Kerner, Guy Harrison, Mike Burns, and Pharaoh Dinero. 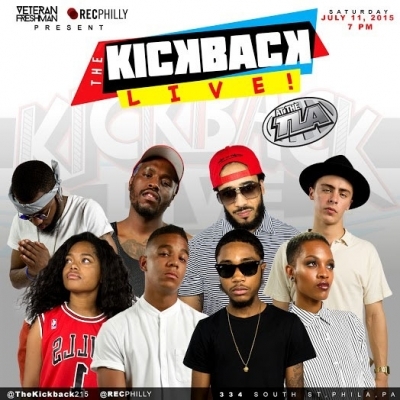 Listen to interviews with the artists about the upcoming show recorded on Media Day 6/13/15.